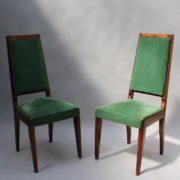 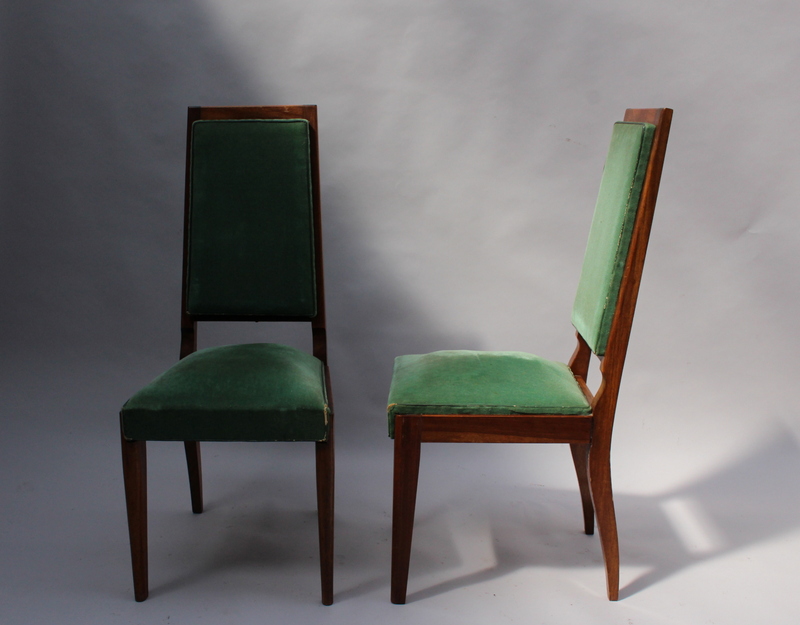 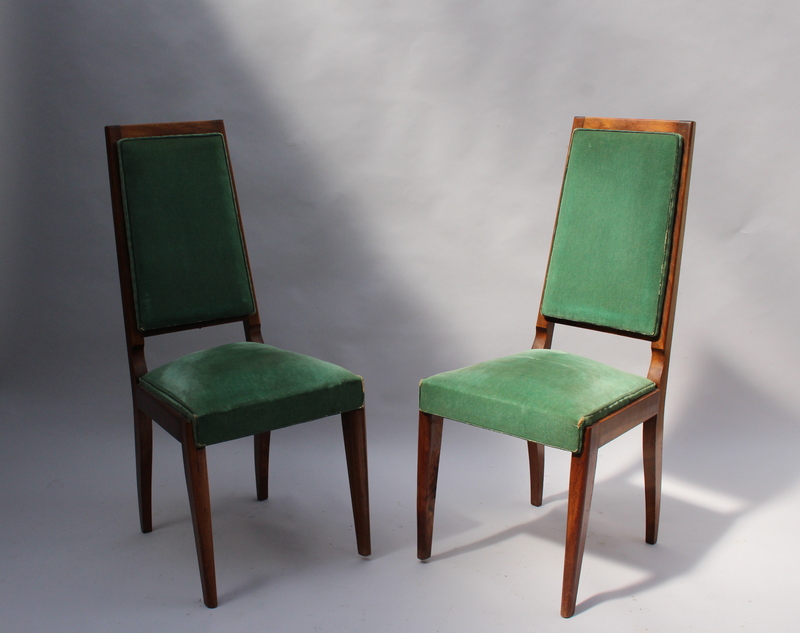 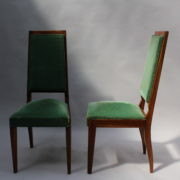 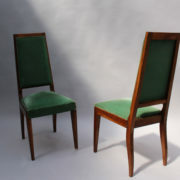 A set of ten fine French Art Deco tall back mahogany dining or side chairs. 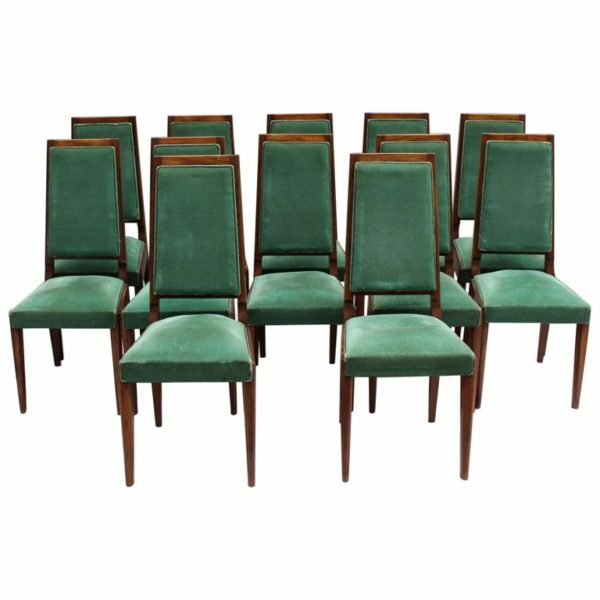 A set of 12 fine French Art Deco tall back mahogany dining or side chairs. 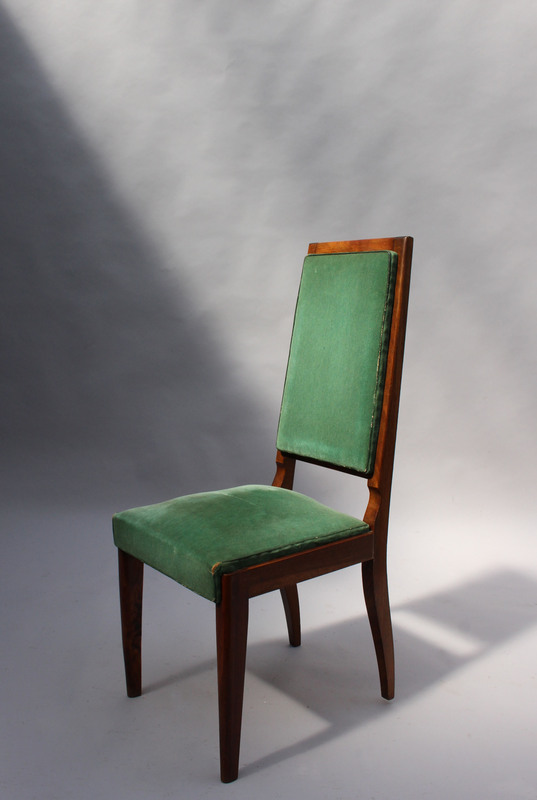 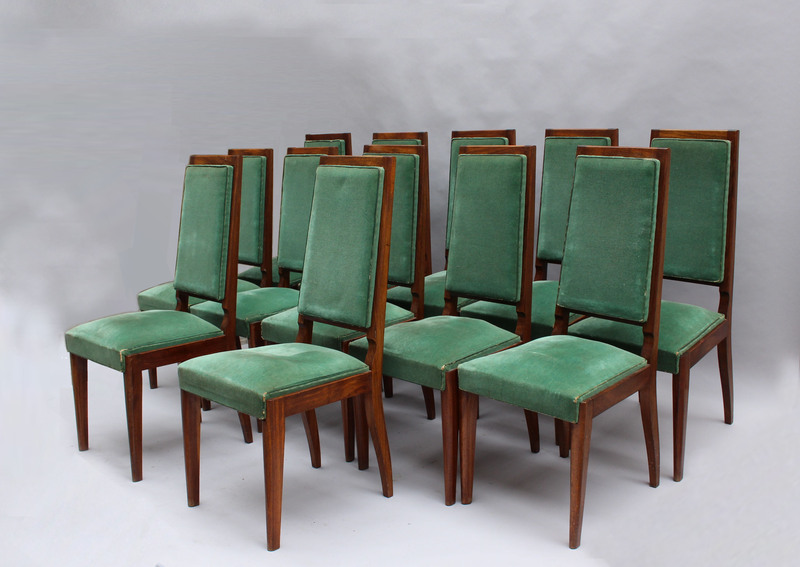 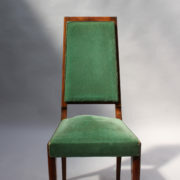 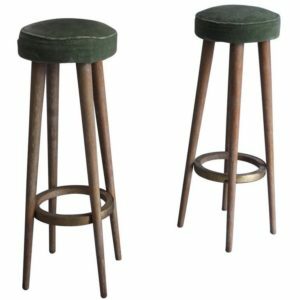 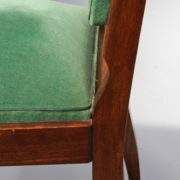 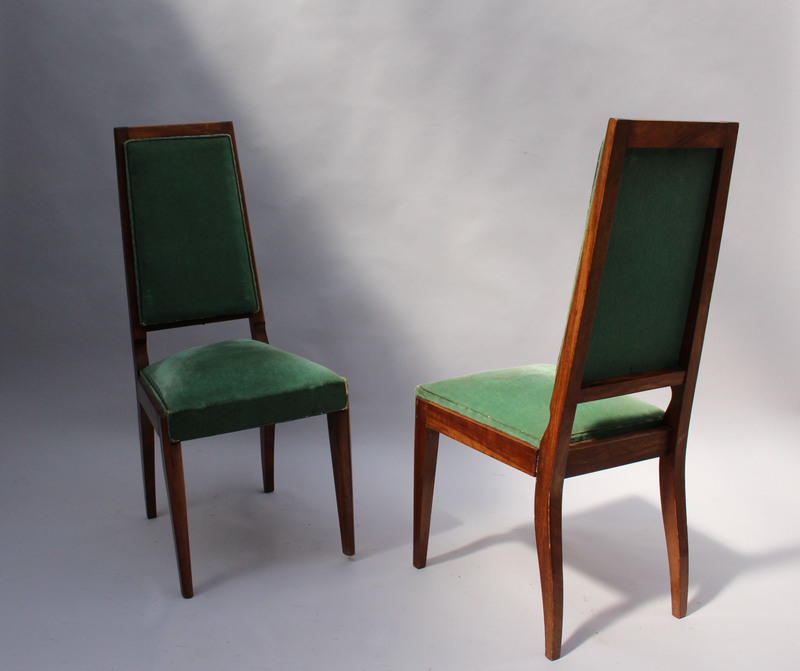 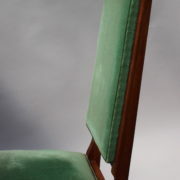 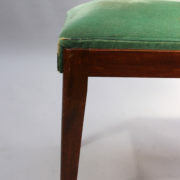 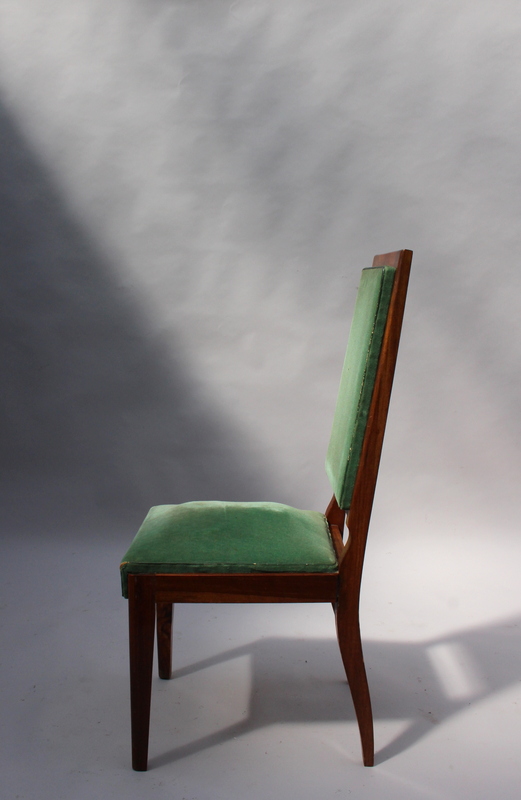 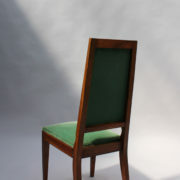 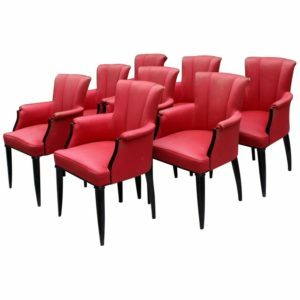 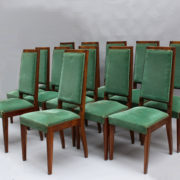 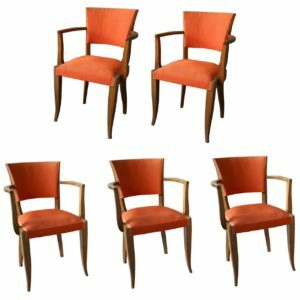 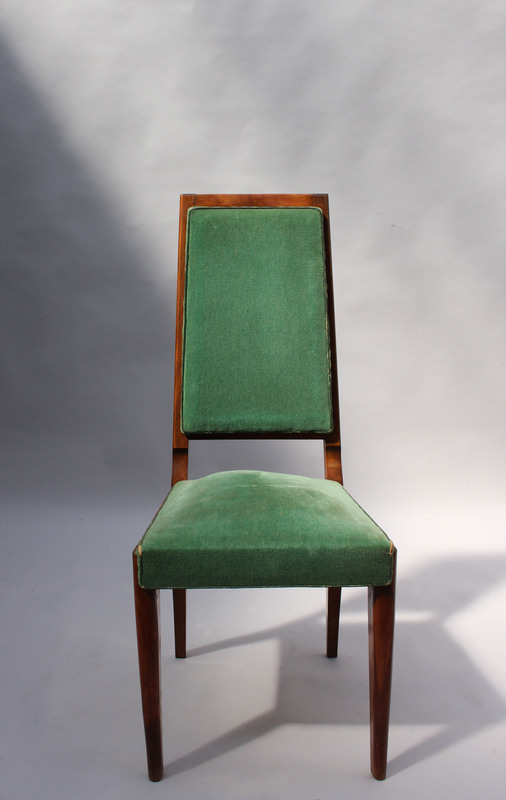 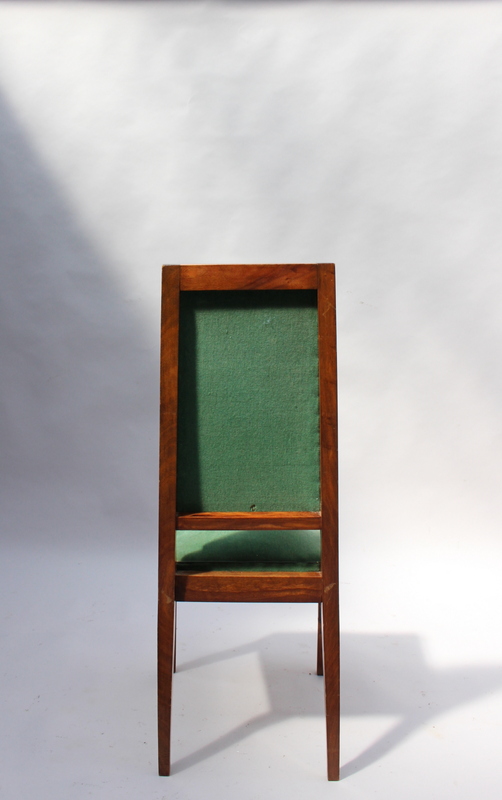 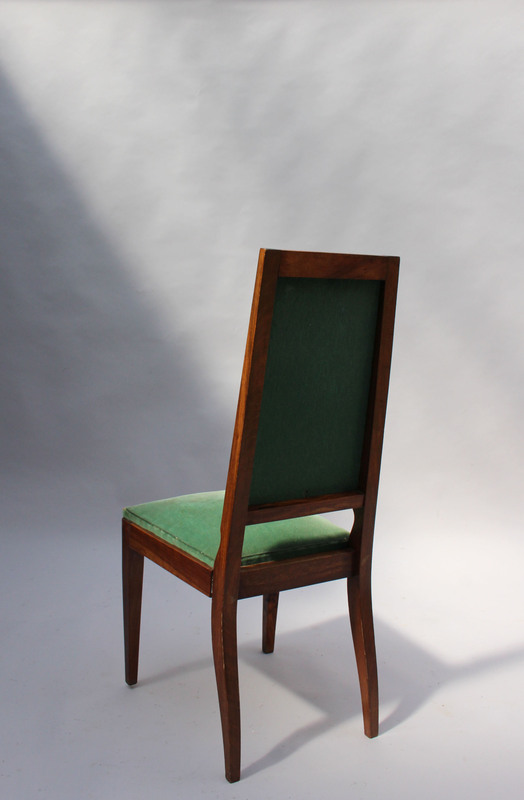 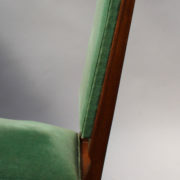 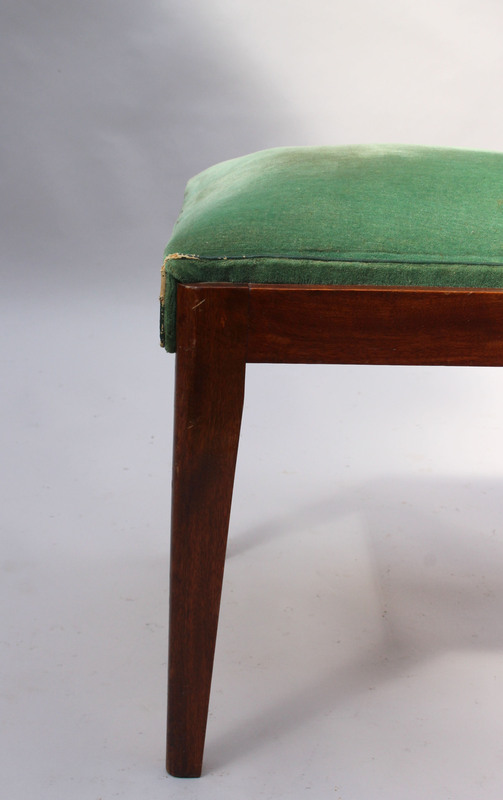 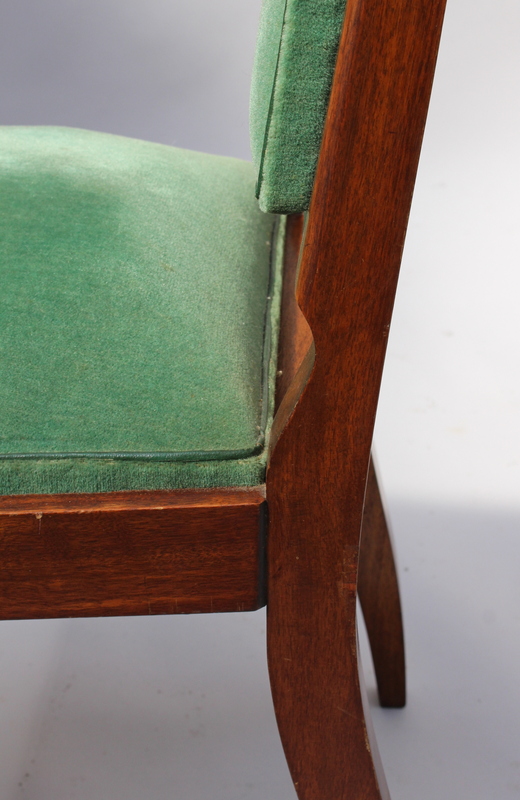 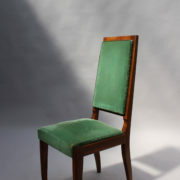 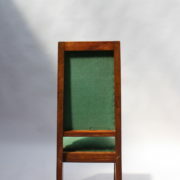 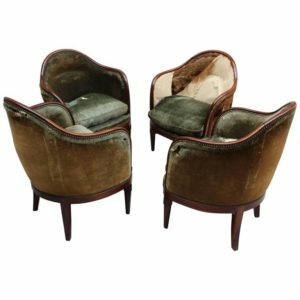 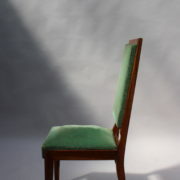 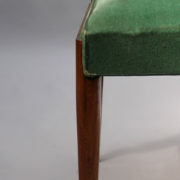 Soyez le premier à laisser votre avis sur “A Set of 10 Fine French Art Deco Mahogany Chairs” Annuler la réponse.